Home→Blog→Translation news→Happy Winter Holidays from USA Translate! 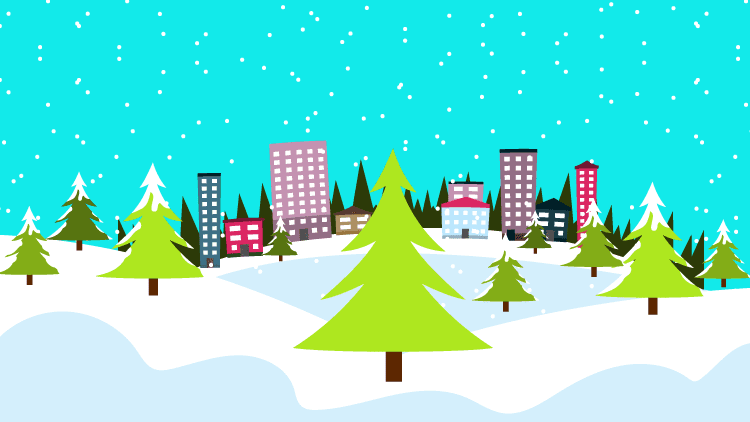 Happy Winter Holidays from USA Translate! Happy Winter Holidays and a Happy New Year from USA Translate! 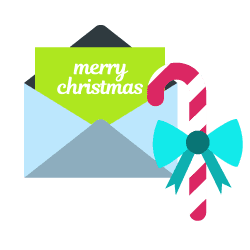 The holiday season is so close to us that we want to take this change to wish you happy winter holidays and extend our thanks for giving us a chance to work with you! Your words have inspired USA Translate and we have done our best to put all our knowledge and expertise into translating them. We hope that all we have offered you has helped you build a communications bridge between you and your International Customers. 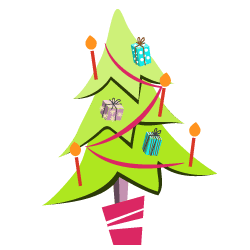 We wish you the best for this Holiday season. May you be surrounded by friends and family. Happy Winter Holidays and a Happy New Year! If you pile up things for yourself, even if it’s a holiday planning, things start burdening you and you feel like you have no energy to do the things you are meant to. The best solution for this thought is to break down your plans into parts and put them into a process. This way it saves your time, energy and keeps you active too. Spread out your tasks to several days and you will never feel stressed before and about your vacations. In fact, it will become more fun and more exciting each day. This way you will build it up towards a happy holiday and feel an accomplishment knowing that nothing was left undone. Also when going for a vacation everyone wants to save money beforehand, you need to budget down your holidays, book the cheapest and the best hotels, look out for the best places, book tickets earlier so it costs you lesser than it costs you later. With all these things, we want to add into your list cost of lowest translation services too, because we know how important it is to save money and we help you do that easily. Contact us for translation services when you are traveling to a country where you might need your documents translated. And we are at your services at the best rates in the industry. 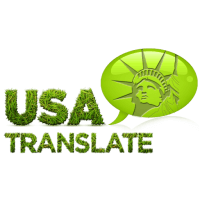 USA Translate offers the affordable translation services to our clients with the focus of being the flexible service provider that provides low-cost services. We are a certified translation company with years of experience in the industry to translate any text. We widely help our clients from all fields and all organizations despite small or large. We pride being the affordable translation services online with the vast network of clients approaching us every minute for translation services. We are the professional translators who never limit the languages for translation, and we accept all formats of files for translation. Though we are affordable, we never compromise in the quality of services. We assure that all the text is translated with 100% of accuracy and the quality control team ensures them before they are given to the clients. Thus we make sure that the content is translated with complete accuracy regardless of low rates.